In the early days, when Saitama started out as a weak hero, he didn't have much money, and so, in order to keep clothed, he relied on a nearby tailor to fix his clothes as they got damaged in fights. 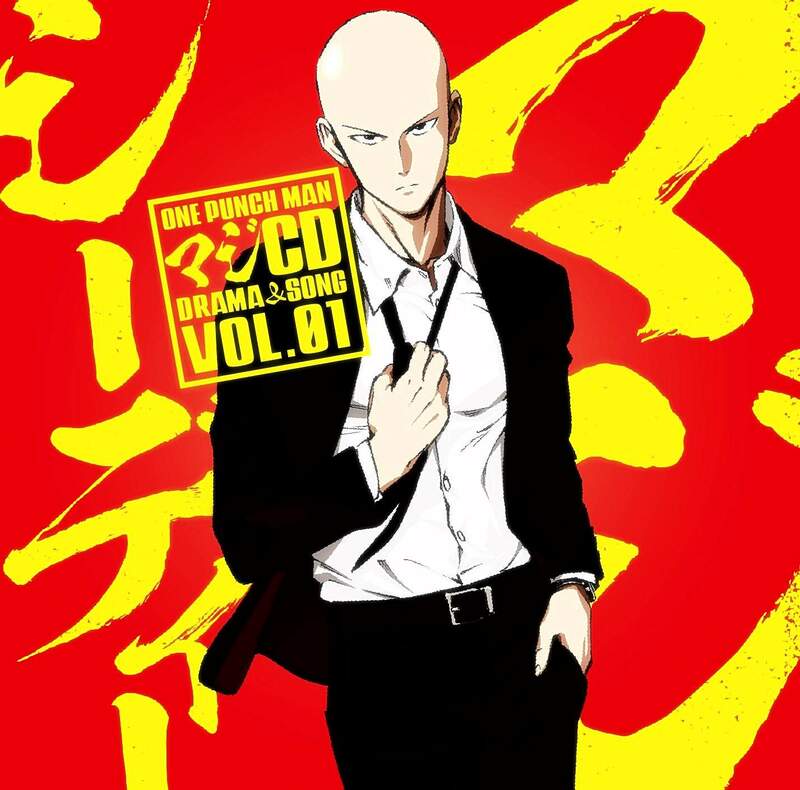 One day, when the tailor got extorted by yakuza, Saitama decided to step in to help him. Bundled with the tenth edition volume of the One Punch Man manga. One-Punch Man (Japanese: ワンパンマン Hepburn: Wanpanman) is an ongoing Japanese superhero webcomic created by ONE which began publication in early 2009. The animation is good, just not to the standard of the TV series version. The OVA shared the same opening and ending theme from the TV series. The opening theme song is “The Hero!! ~Ikareru Ken ni Honō o Tsukero~” (THE HERO!! ～怒れる拳に火をつけろ～, “The Hero!! Set Fire to the Furious Fist”) by JAM Project, and the ending theme is “Hoshi Yori Saki ni Mitsukete Ageru” (星より先に見つけてあげる, “I’ll Find It Before the Stars for You”) by Hiroko Moriguchi. I especially like the ending theme. This is just a filler episode that gives us the background to Saitama’s red and yellow outfit. Is it important? Not really, but it’s still fun to watch. It’s a light episode with your typical One Punch man comedy gags and humor. Not a lot of action though. I would recommend this to the fan of the series. One Punch Man contains graphic violence and suggestive themes/dialogs. Intended for young adults. "I want to be stronger." "One hundred push-ups. One hundred sit-ups. One hundred squats. And run 10 kilometers. Every Day!!!" "I simply cannot imagine... ever approaching Master's strength." "I'm not a hero because I want your approval. I do it because I want to!"